What’s good? 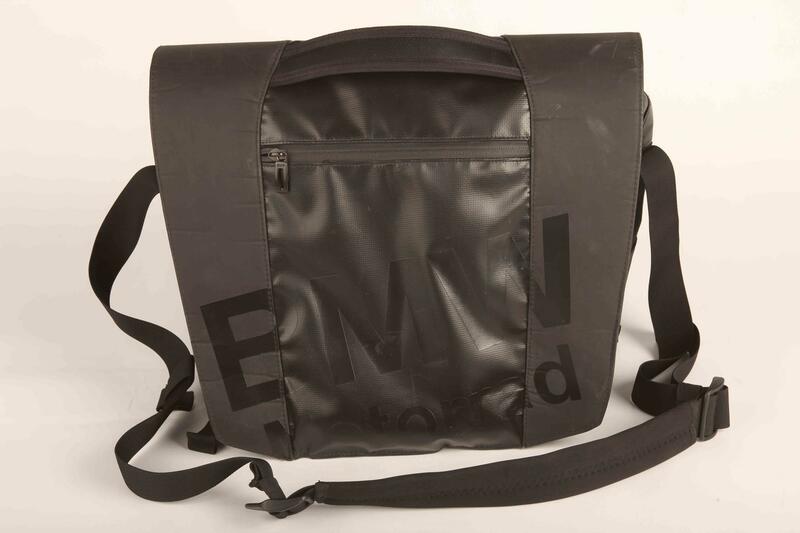 It’s waterproof to a point, stops my laptop getting wet on the way to work and has loads of useful pockets for your mobile, wallet and usual paraphernalia we all carry pointlessly to work. Its also got a waiststrap to stop it flapping around and twisting about. Its become a daily bag that I absolutely adore and it’s dead comfortable even on long runs. What’s not? The boys in the office say it’s a little girlie, but they’re wrong. What's not: It’s quite expensive for a courier bag, but then it is waterproof and some rucksacks cost £100.